Nominations for the most famous steam locomotive closed! Nominations can no longer be submitted to go through to the vote for most famous steam locomotive. The poll will go live in the evening of Thursday 4th April. Many thanks for all your submissions! Reminder Everyone! 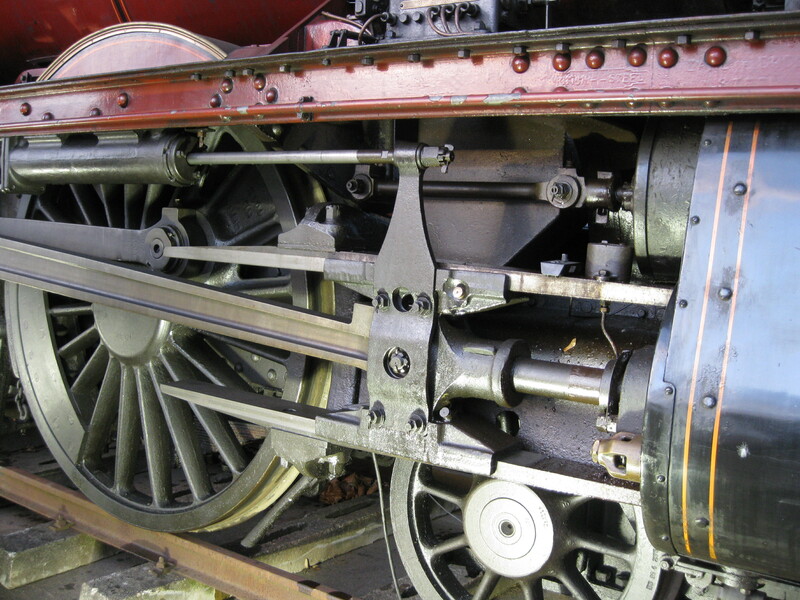 Vote For The Most Famous Steam Locomotive! ← Happy Easter 2013 from Loco Yard!